These Sumikkogurashi cupcake charms look deliciously cute! Sumikkogurashi donuts look so cute stacked together! 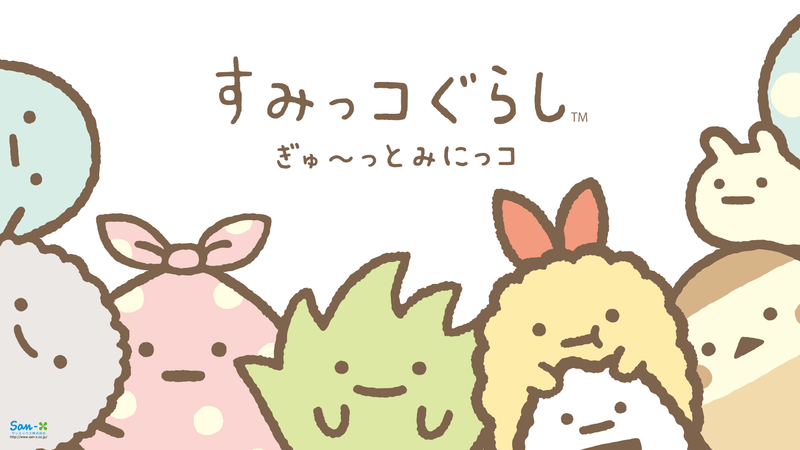 Grow a mini garden and cute Rilakkuma & Sumikkogurashi will take care of your plants. 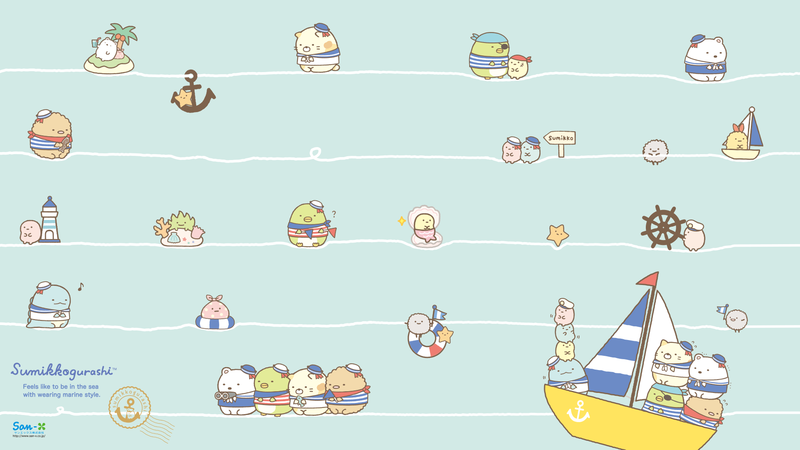 It’s fun to watch at Sumikkogurashi playing marine sailing game at the corner. I believe they will sail in the real sea one day. As we know Sumikkogurashi animals like to hang out in corners, but even corners of fingers…? This is another kawaii-inspired free amigurumi pattern. It’s a Sumikkogurashi polar bear “Shirokuma” from San-X!